Chidinma Inspirations: FUN TIME! What's Your Favourite Cheat Day Meal? FUN TIME! 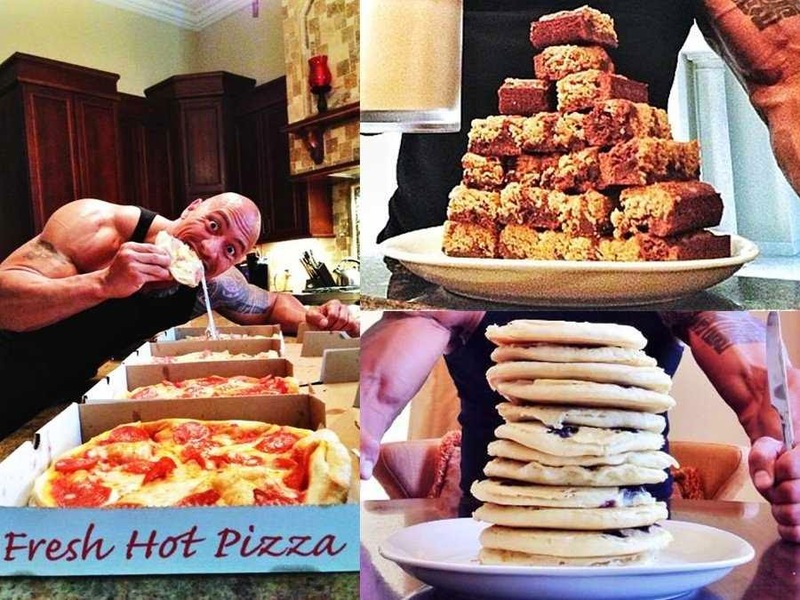 What's Your Favourite Cheat Day Meal? There is nothing as priceless as living and staying healthy. However, in order for you to enjoy your healthy journey and make it a worthy process, you need to do everything in moderation and take things one step at a time. Because if you rush the process, you will get worn out by it and give it all up. That's the how concept of having a cheat day once in a week or twice in a week. We explained in details here >>> chidinmainspirations.blogspot.com/2014/06/cheat-day-dieting.html?spref=tw … what cheat day is all about. A time will come that you will get so used to your healthy journey that you no longer need a cheat day any. But till then, enjoy the process rather than rush it, ok? 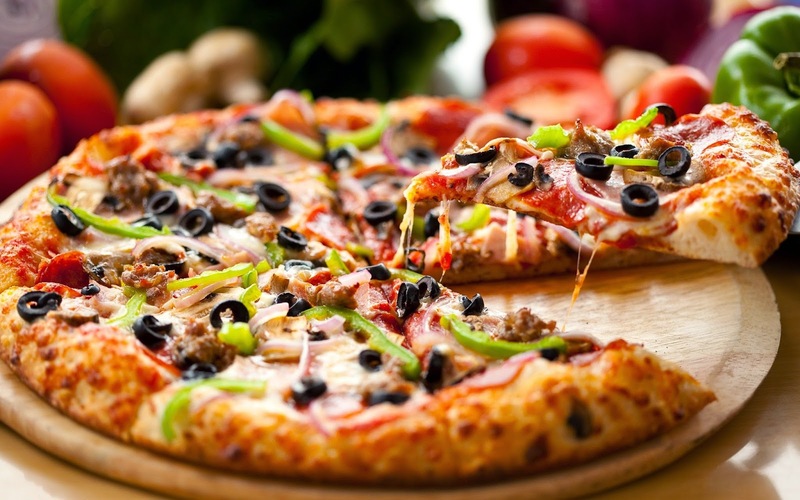 So beautiful people, what is your favourite cheat day meal? Please do share with us. Let's make it a fun and interesting one. My favourite cheat day craving is a big Mac.. I will definitely go for fried plantain together with fried chicken and stew..hummmm* delicious!